Olete oodatud osa võtta meie kundalini jooga õpetajate perest! 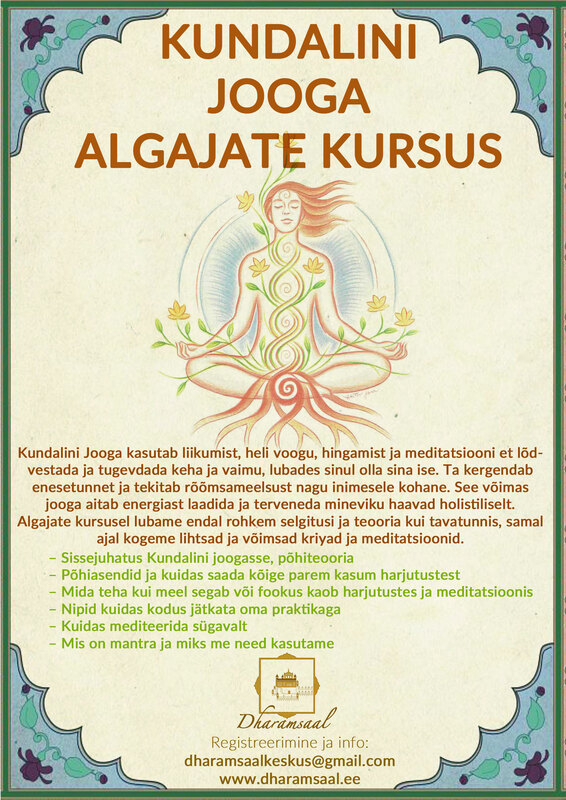 Join our family and take part in the Kundalini Yoga Teacher Training in Estonia in 2015. You are welcome to be a part of our growing community of teachers! Previous PostCommunicate for a better tomorrowNext PostPut your wisdom into practice!